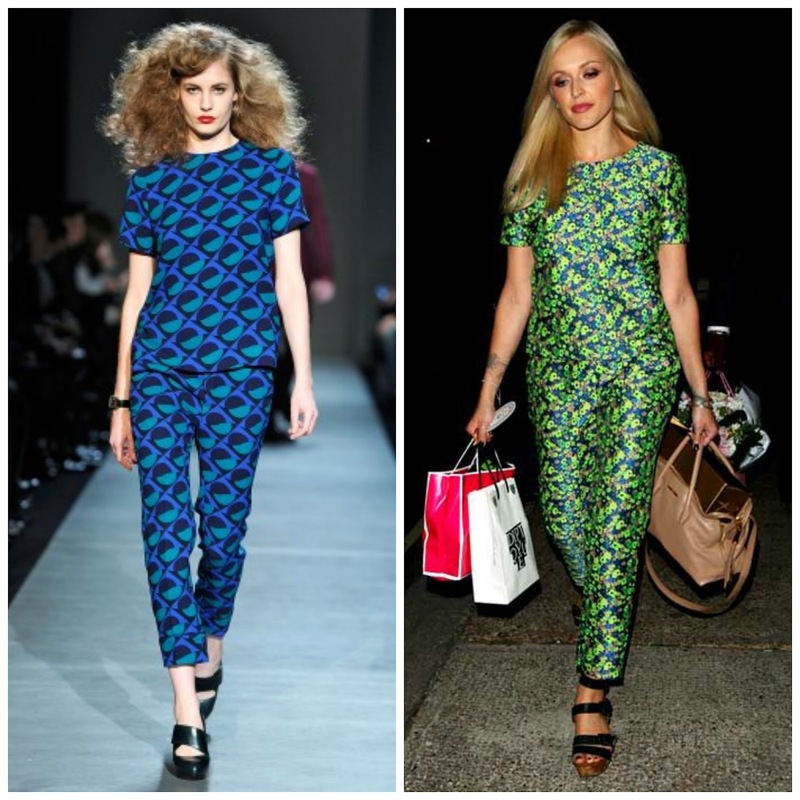 I don’t know about you, but I have always loved these co-ord pieces. The idea of being dressed head-to-toe in one thing, is so appealing to me. This will make life a lot easier when you’re in a rush, overslept or just don’t feel like wearing anything else but your pyjamas. You know what I’m talking about. 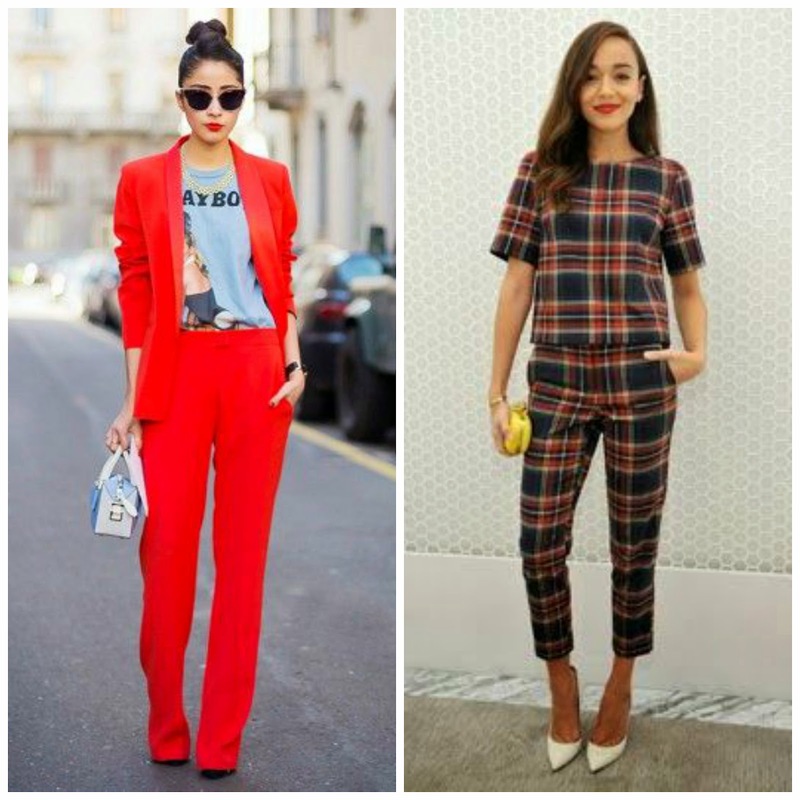 Personally I think these co-ords look so chic, without you even trying. Come on, all you did was throwing the suit on. Yet, you will look like you actually made an effort to look good. That’s it, I’m off to the store to buy one of these. What about you? Will you join the co-ord club?